DDM stands for Digital Diagnostics Monitoring. 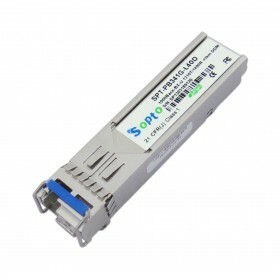 DDM gives the end user the ability to monitor real-time parameters of the SFP modules, such as optical output power, optical input power, temperature, laser bias current, and transceiver supply voltage. 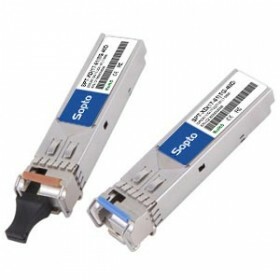 DDM SFP and No DDM SFP are same looking from interface. 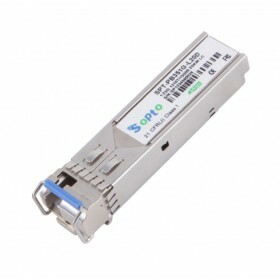 Only differ in internal electricity circuits.